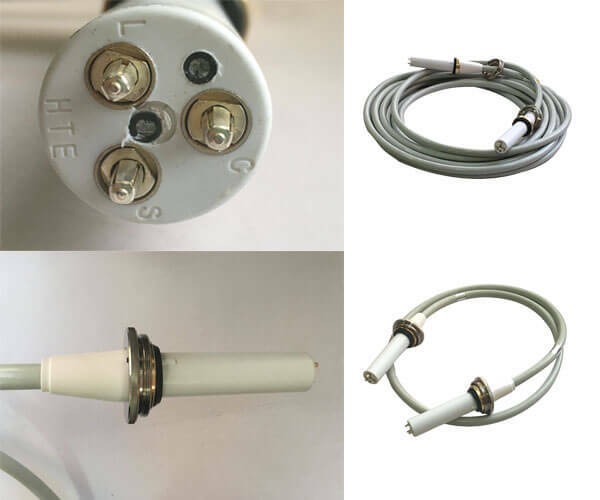 8 m 75KV x ray high voltage cable can be used for X-ray machine, and 8 m 75KV high voltage cable can be used for medical X-ray machine and industrial non-destructive X-ray machine. 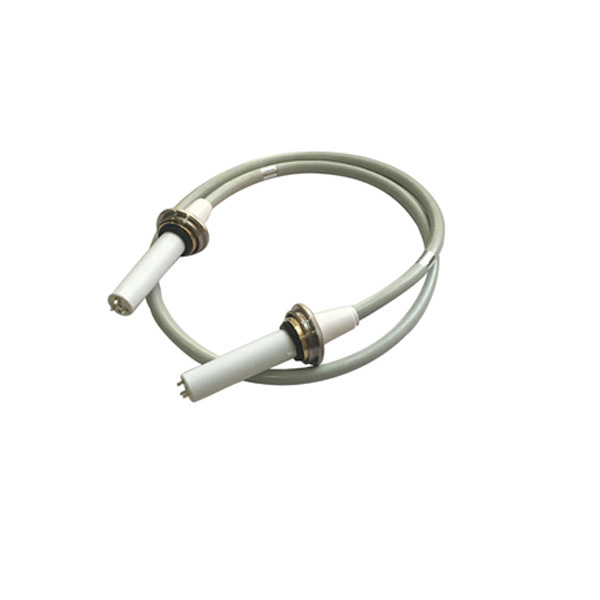 High-voltage cable is an important part of X-ray machine. It mainly connects 150 KV ball tube and high-voltage generator. It heats tungsten wire in 150 KV ball tube and emits X-ray, so that X-ray machine can run and inspect. The length of 8 m 75KV high voltage cable is 8 m, 75 KV is the maximum voltage of 8 m 75KV, two 8 m 75KV high voltage cable for an X-ray machine can withstand 125 KV high voltage. The length of the 8m 75KV high voltage cable is medium and suitable. The length of Newheek high voltage cable can be chosen between 2 and 20m. General customers in the selection of high-voltage cables do not exceed 20 meters. When using high-voltage cables, attention should be paid to protecting high-voltage cables, which should not be bent to a large extent to avoid damage, and should not be placed in high temperature areas to prevent the melting deformation of rubber skin of high-voltage cables.